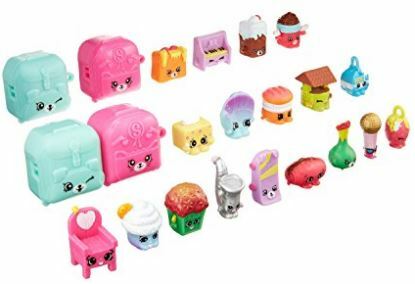 Amazon has Shopkins S5 Mega Pack on sale for $10 (Retail $14.99). 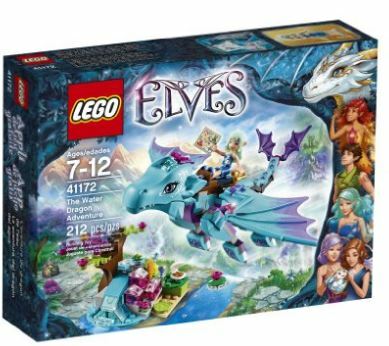 Right now you can get this LEGO Elves The Water Dragon Adventure for $12.79 (Retail $19.99)! 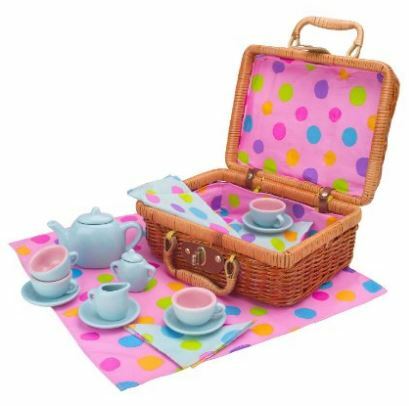 HURRY over to get this ALEX Toys Tea Set Basket for $16.82 (Retail $30.50)! My daughter will LOVE this! 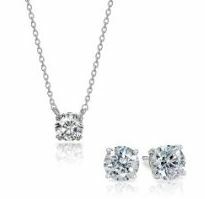 Today ONLY you can get a FREE pair of Sterling Silver Swarovski Zirconia (1cttw) Round Stud Earrings with qualifying purchase of at least $25 of eligible jewelry product. With prices starting at $9.99 you could pick up a few gifts for yourself or someone else with this offer. 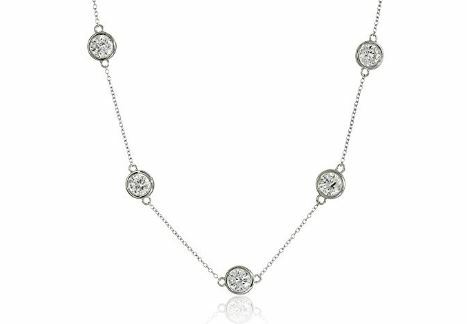 I love this Platinum-Plated Sterling Silver Swarovski Zirconia By the Yard Necklace on sale for $29.99 (Retail $39.99)! I love this movie! 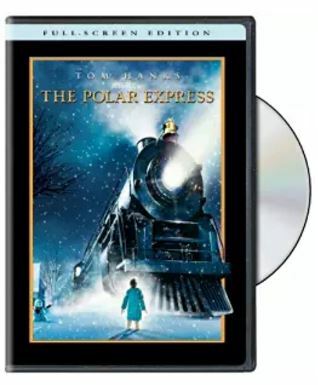 Right now you can get The Polar Express Blu-ray for $12.50 or get the DVD for $6.28. Check out all of the Under $5 Movie Deals for kids and adults HERE and the Under $10 Deals while you’re there! 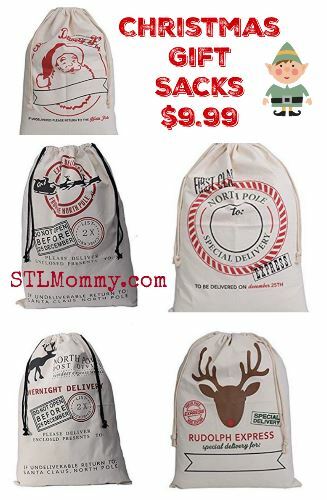 Check out these Christmas Gift Sacks on sale for $9.99! These sacks make the perfect gift bags for both large and awkward shaped present making your gift-wrapping an absolute breeze! These are also great if you know someone who dresses up as Santa and delivers gifts. I’m going to use them for Santa’s gifts. Love board games? 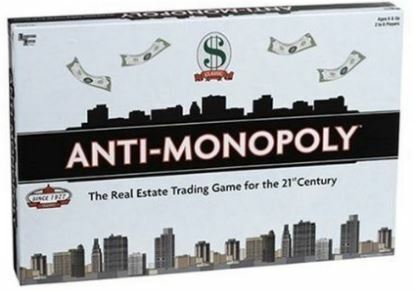 Check out this Anti-Monopoly Board Game for only $13 right now at Amazon! It’s normally $29.99, and looks like it would be pretty fun to play. You’ll pick whether you want to be a monopolist or a free market competitor in this game, so it’s like Monopoly, with a serious twist! Add this to your family’s board game collection, or give it as a gift this year! Today ONLY – Save Up to 50% Off American Tourister Spinner Sets on sale from $69.99 – $99.99. For example, American Tourister Lightweight Four-Piece Spinner Set $99.99 (Retail $189.99). 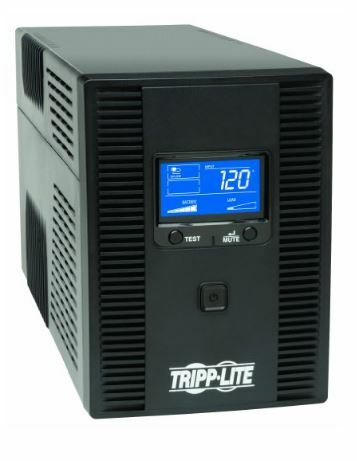 Check out this Tripp Lite 1500VA UPS Back Up, AVR, LCD Display, 10 Outlets, 120V 900W, Tel & Coax Protection, USB (SMART1500LCDT) $119.92 (Retail $149.91). 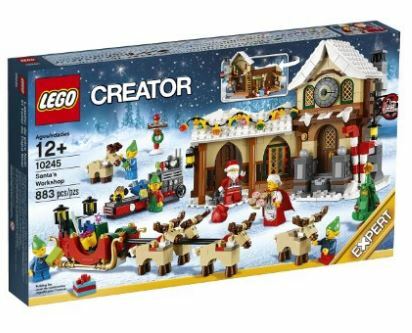 Check out this LEGO Creator Expert Santa’s Workshop Set on sale for $54.89 shipped (Retail $69.99). Here’s a great stocking stuffer for your American Girl fan! Head over to score this American Girl: 4-Movie Collection for $14.96 (Retail $22.98)! Go on an adventure with four inspiring American Girls—Grace, Isabelle, Saige and McKenna—in this heart-warming four-movie collection. Whether they’re saving a family bakery, stepping into the spotlight as a ballerina, raising money for an art program or scoring big in gymnastics and schoolwork, these girls discover that anyone can achieve their dreams with hard work and a positive outlook. It’s an empowering set of heartfelt journeys that the whole family will enjoy!